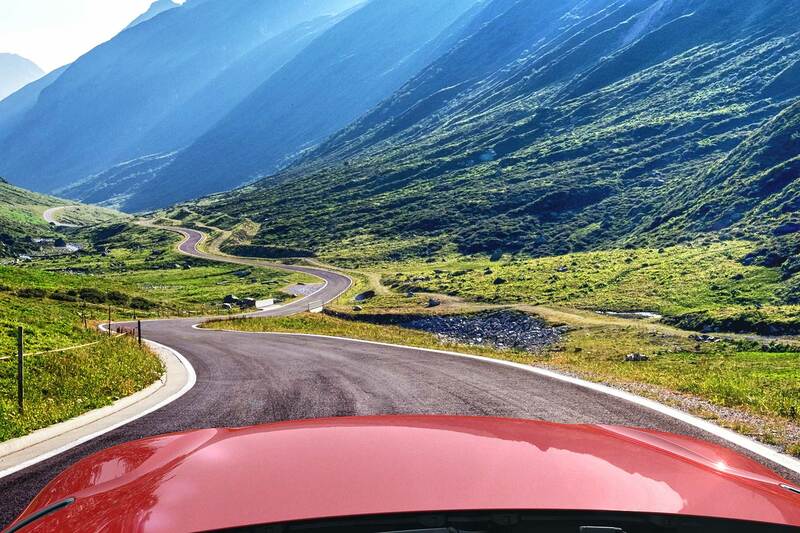 The new 2019 Toyota Supra will finally be revealed at the 2019 Detroit Auto Show in January, the firm has announced. 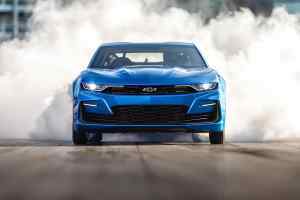 This at last confirms what even it admits is “one of the auto industry’s worst-kept secrets”. 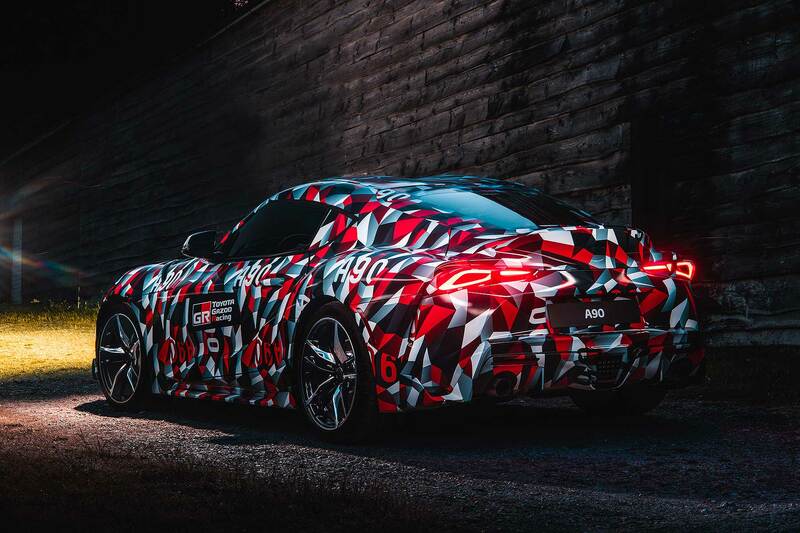 The new A90 Supra will be a headliner for the 2019 North American International Auto Show (NAIAS) which runs from 14-27 January at the Cobo Center in Detroit. Luckily, following its debut, we won’t have quite as long to wait until we can actually buy a new Supra. Toyota’s today confirmed it will reach worldwide markets “during the first half of 2019” (and it’s open for ordering now). Praise be. Toyota has been teasing us with the new Supra for months now. 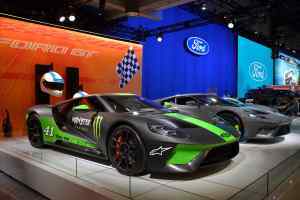 It showed a GR Supra Racing Concept at the 2018 Geneva Motor Show back in March, and since then, has been running the prototype at various events over the summer. 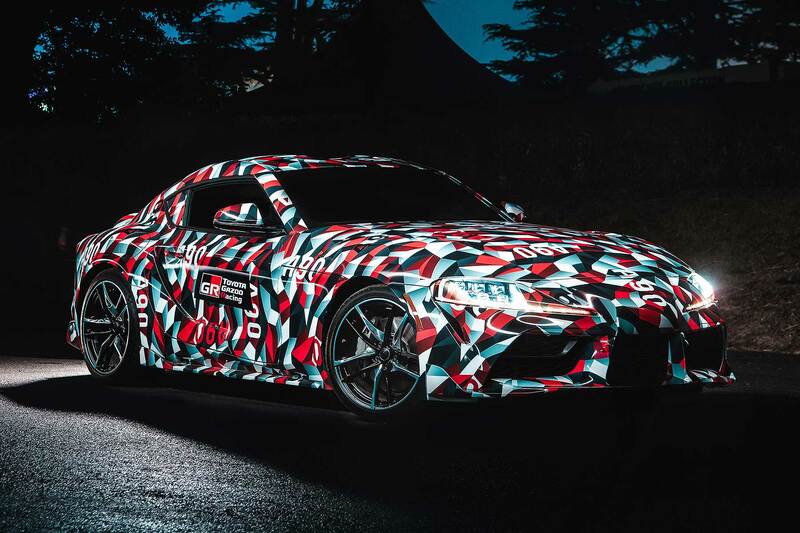 It was in action at the 2018 Goodwood Festival of Speed, and Toyota’s even raced the new Supra, entering it into a VLN Endurance Championship race at the Nurburgring. All that’s left now is to actually see it, outside and in, to find out what lies beneat the ‘A90’ camoflague we’re all now so familiar with. Hairdryers at the ready to finally peel off that camo wrap.